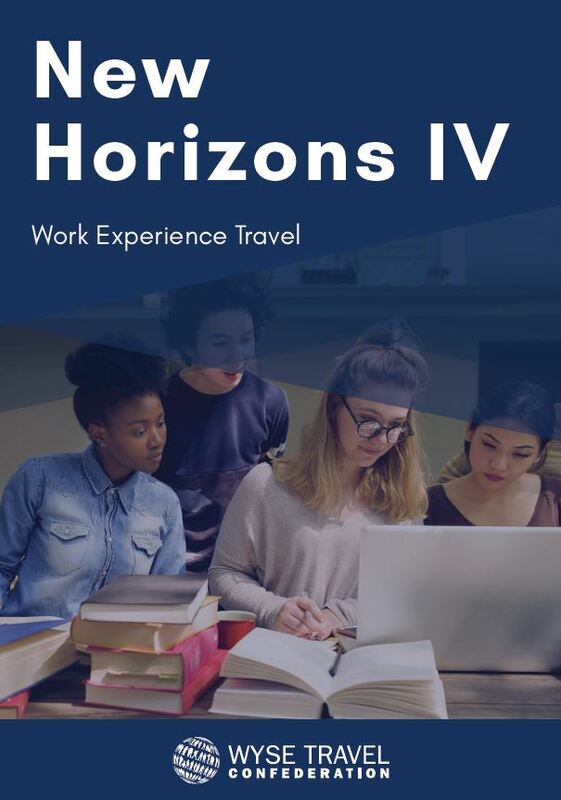 This extract from the New Horizons IV Survey reports on findings related to work experience travel of young people. 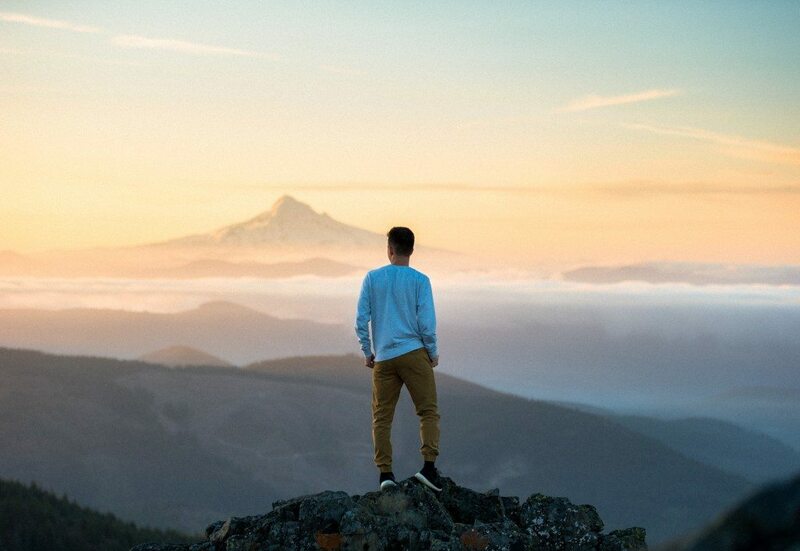 Such travel experiences may include working holidays, internships, traineeships, and other types of work & travel programmes that combine cultural exchange with the opportunity for young people to undertake paid work while abroad. 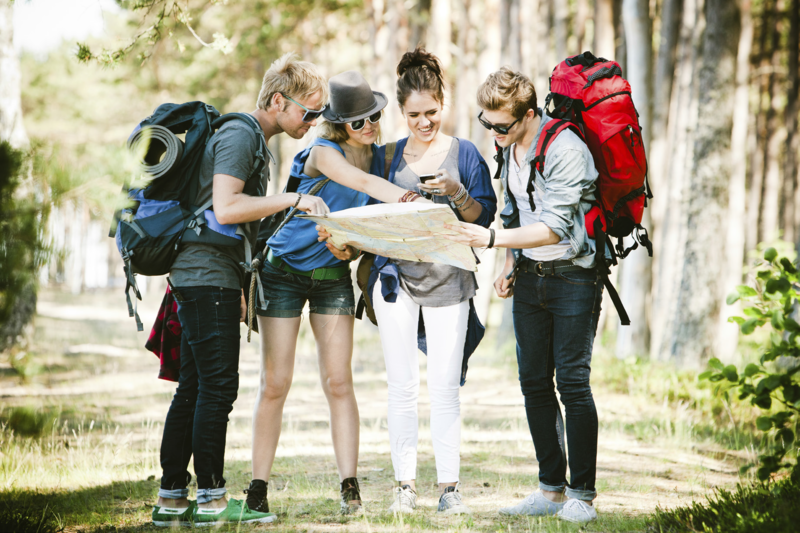 The motivations, planning, spending, activities, and impact of work experience travel are discussed. 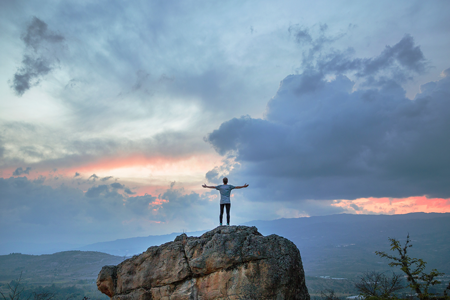 Country profiles highlight popular destinations for work abroad experiences. 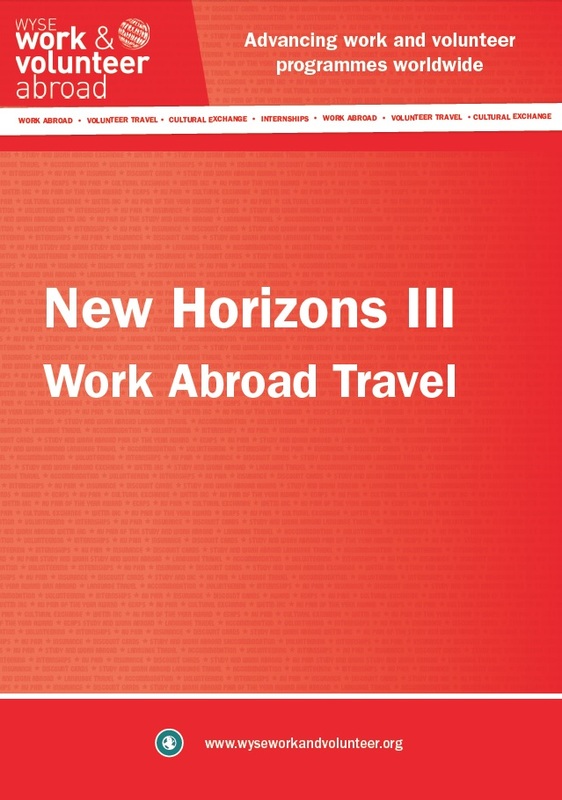 A special section on select outbound markets and destinations for work abroad experiences is also included.